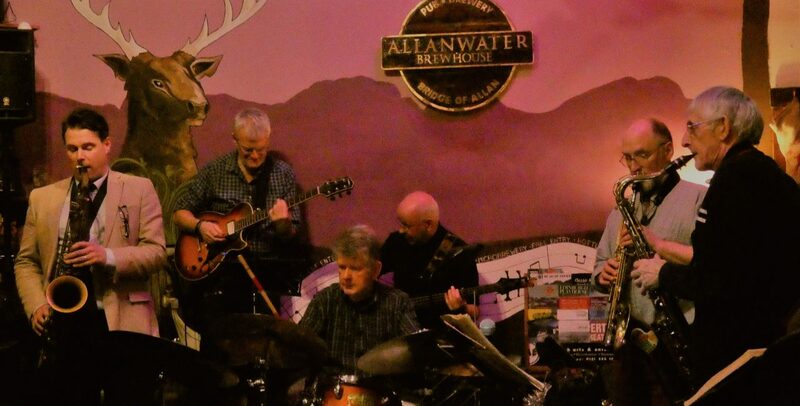 The Allanwater Brewhouse is proud of its reputation as a haven of live music and in particular we love our Jazz! 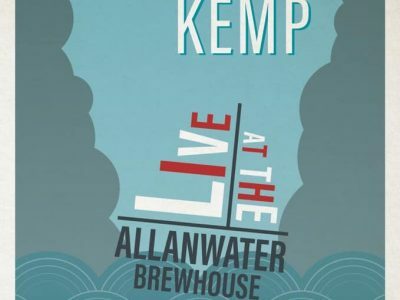 As well as being an award – winning pub and brewery, The Allanwater Brewhouse is also well renowned for its live music and hosts weekly acoustic sessions on Tuesday and Saturday nights which showcase the very best local and international artists. 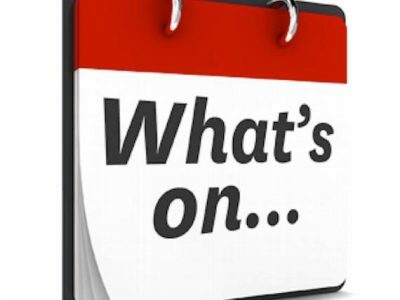 But……….featuring our resident jazz band ‘The Jazz Pack’ it’s our stunning monthly exclusive Sunday afternoon jazz sessions that set a music lovers pulse raising and we believe can arguably be described as Stirlingshire’s musical highlight of the month. The Jazz Pack, who are pictured in action below, were formed in 2011 and perform throughout Scotland mainly as a sextet, featuring sax, trumpet, flugelhorn, keyboard, guitar, bass and drums all backed up by a vocalist or two! The Jazz Pack’s versatile line up enables the band to perform a repertoire of easy-listening mainstream jazz styles including swing, Latin and funk plus a little bit of blues and jazz rock thrown in for good measure! 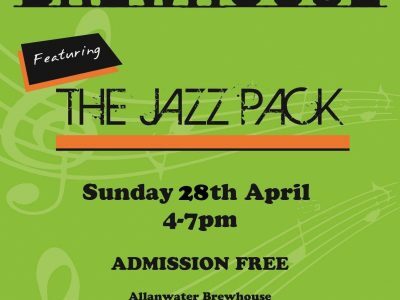 The Jazz Pack have now been playing at The Allanwater Brewhouse for over six years and during that time they have grown an army of loyal fans while developing a genuine bond with their knowledgeable followers. We are exceptionally proud of the fact that we are the only venue in Stirling, city and shire, which showcases regular, authentic, quality jazz music and to be quite frank when it comes to jazz you don’t get any better than The Jazz Pack! So, if you like your relaxing Sunday afternoons accompanied with some sensational live music then why not join us for ‘The Sunday Jazz Session’ and we guarantee you will enjoy an unforgettable afternoon of extraordinary jazz music that will live long in the memory!